Although it’s recommended by property experts, only around 20% of home buyers decide to get a private survey. This could be a big mistake as you could end up paying too much for the property, and face huge costs in the future repairing defects that you weren’t aware of before you bought the house. Here are the top reasons why getting a survey should be on your home buying to-do list. Surveys highlight any defects that may not be immediately obvious when viewing a property. Hidden defects, including structural damage, wet or dry rot, and problems with the roof, will get progressively worse after you move in, and will be an expensive problem to fix in the future. 17% of new homeowners that didn’t get a survey ended up paying more than £12,000 on average in order to make their homes habitable. (Source: RICS) Don’t risk it! If the survey report shows that there are hidden defects that require costly fixes, you don’t have to immediately shop around for a different property. You can use the issues to your advantage, and point them out to the sellers, which could potentially result in a substantially decreased asking price. Learn more about renegotiating a property’s price using a survey here. 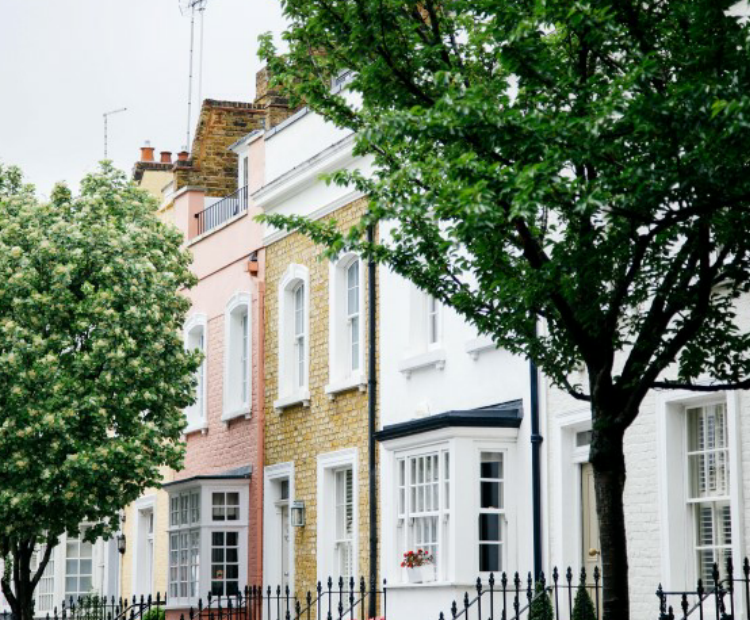 Choosing a property to buy is one of the most important decisions you can make – investing in the wrong house just isn’t an option with so much money on the line. A survey costs a fraction of the price of a property! For this small cost, you find out whether or not a house is worth investing in, potentially saving a much larger sum of money in the future. When you apply for a mortgage, the lender will instruct a surveyor to carry out a mortgage valuation – but it would be wise not to rely on this! You don’t get to see the results of the valuation, and, on top of this, it doesn’t involve an in-depth inspection, so most hidden defects are unlikely to be found. A mortgage valuation is strictly for the lender’s benefit and are only designed to give them enough information to decide whether the property is safe to lend on. To find out more about what you can expect from a mortgage valuation, check out this blog post. Getting an independent survey will mean that you will benefit from having a surveyor work on your behalf. It is their job to uncover any visible defects that would cost you money in the future, and they want to help you. Our RICS surveyors always call within 24 hours of the survey to discuss any key points that emerged in the report – for your peace of mind. A survey is a small investment that can involve huge benefits – when you’re making one of the biggest purchases of your life, choosing not to get a survey just isn’t worth the risk. If you’d like to learn more about getting a survey, here are some blog posts that you might find helpful. If you’d like to book your survey today, please get in touch with our friendly team on 01249 569010.